 The Oklahoma Farm Bureau Foundation for Agriculture is accepting donations to help farmers and ranchers affected by late winter storms that brought high amounts of snow and rainfall, causing widespread flooding in Nebraska and neighboring states. All storm relief donations collected by the foundation will be used to assist those who have been impacted by the springtime storms and floods. To donate, mail checks to the OKFB Foundation for Agriculture, 2501 N. Stiles, Oklahoma City, OK 73105. The foundation also can accept donations via PayPal on the foundation’s website at OKFBFoundationForAgriculture.org/donate. Please designate donations are for springtime storm relief.